Later in the pub to my mounting excitement, Pete pieced together the jigsaw. 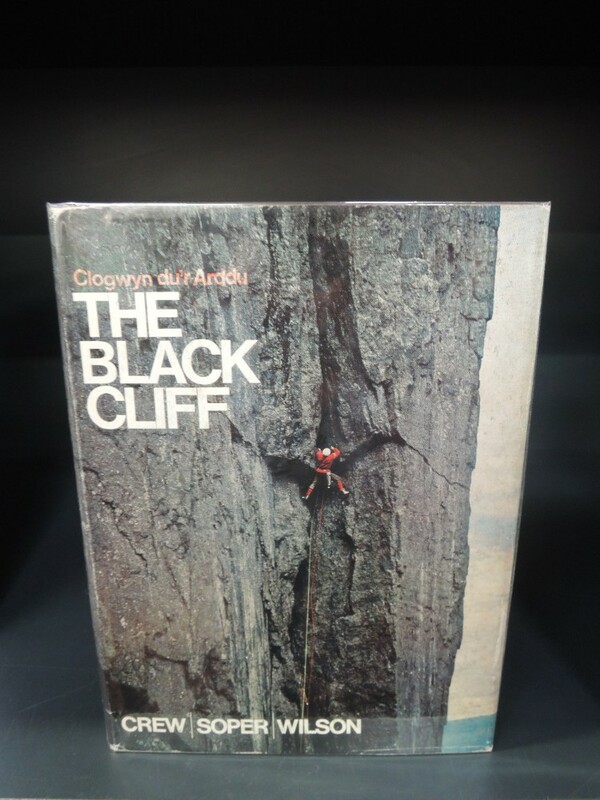 Vince Betts had exploded across the climbing scene in 1955 when he seconded Don Whillans on Slanting Slab on Cloggy’s West Buttress, of which historians noted in ‘The Black Cliff’... No previous climb had combined such difficulty, exposure and lack of protection, and few have since. Then, like a one hit wonder, Vince had vanished. Out of the blue (Or rather, out of the red!’, 30 years later I had stumbled upon his trail. “ He lives in Harare, I’ll send you his address’ said Pete.In Braided Lives, novelist Marge Piercy skilfully weaves together the apparently unconnected trajectories of her main characters into a shifting web of interconnections. Discovering Vince Betts' tracks had the same effect on me. I had followed his footsteps across Slanting Slab's still frightening first pitch in 1965, when I seconded Dave Potts on an early ascent. In 1975 I had written about the climb in a chapter in Hard Rock. Now, 18 years later, across three decades and two continents, guess whose rope feels braided with mine? We have never met, but Vince has corresponded voluminously; generous outpourings of memory, hewn in painstaking hand-writing, by someone to whom I suspect writing does not come easily. His story shouts out to be told, a forgotten fragment of our history that lights up a way of climbing life that has all but gone. So I've picked out several recurring themes from the wealth of material Vince's letters make available. Vince Betts was born into a catholic family in Sheffield in 1934, the eldest of eight children. He left school at 15 and served an arduous apprenticeship as a fitter at loco-motive sheds in Millhouses, Grimethorpe and Derby. A neighbour, John Storrey, introduced Vince and some of his teenage pals to climbing. "He got hold of Climbing in Britain by J.E.Q. Barford and top-roped us up climbs at Burbage with a 100ft Italian hemp rope." Thursday evenings were weekend planning time. "Every one was fun — climbing, sleeping in barns, boozing, getting sick. I was very aware how many friends got married very young. I just felt sorry for people who did not understand the call of the hills. To get to them I would let nobody stand in my way." Don Cowan, who was to second Joe Brown on the first ascent of the Cyrn Las classic ‘The Grooves’, introduced the youthful Vince to harder climbing and to the Rock and Ice, and in 1955 he was accepted into the club. 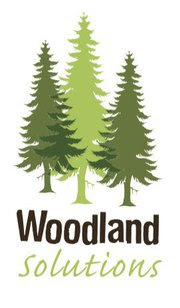 "In those days there were strict criteria to join. You had to be able to lead VS on any rock in Britain and also you had to be able to get on with the lads." Vince qualified on both counts. "In the early 50s there were probably less than 5,000 climbers in all. You could go to Stanage on a sunny Saturday morning and see only two or three other groups. Quite a few climbers were working class, but most came from the university clubs. I viewed. Oxford accents with suspicion. It was always them that went to the Himalayas with champagne and porters. "Never did I train for climbing. As a manual worker it appeared a waste of time. In fact it was unheard of in the 50s. You got fit by doing lots of hard climbs." By modern standards Vince's generation also climbed without equipment. "The best footwear was Dunlop Ventner tennis shoes, or the cheaper plain black Woolies plimsols — both gave a good grip. After a year I managed to buy a pair of walking boots and had them nailed with clinkers. With my own hemp rope, a few krabs and slings and an ex-army anorak, I felt like a real climber. "From the Rock and Ice I learned a lot about safety techniques. They were regarded with awe — not only because they had the best climbers who went climbing every weekend in all weathers — but because they had a tremendous safety record." 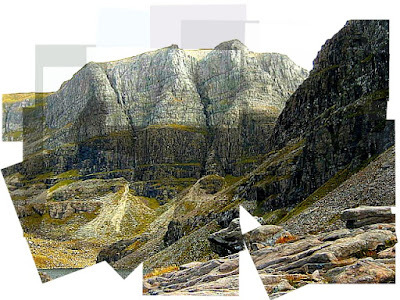 Reluctantly I did so, and Don proceeded to climb the access pinnacle and place the first peg." Vince had never used artificial methods in climbing. "I came in for a torrent of abuse from Don. He moved off the pegs and made the long leftwards traverse above the Western Terrace." Twenty years later in Hard Rock, I wrote: "Even as you crouch in slings on the eaves of the slabs, only 20 feet from second, thermos flasks and solidity, the exposure begins to snap at you. Once over the lip, the snap becomes a snarl..." Vince, like myself — and many other seconds subsequently — was contemplating where his penduluming body would end up in case of a fall when "a party of Cambridge types came up the Terrace to see what we were up to, and one of them, Ted Wrangham, offered me a back rope. I tied my 140ft rope round my waist, gave it to Ted and set off in my sand shoes up the pitch. 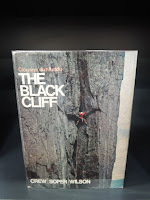 "I found no difficulty (the climbing was then unprotected 5b) until around 20ft from Don's belay, when I asked him for instructions, as there appeared to be no holds, just a huge void under my feet. 'You see the big vertical crack, the one you can just get your finger nails in? Use that and swing across.' Don was very pleased with my performance. "Ted still held my rope from the back-stop position on the Terrace. Don climbed up the next, easier section in good spirits, did not take a belay, and just kept on climbing to the full length of his 150ft Viking nylon rope. 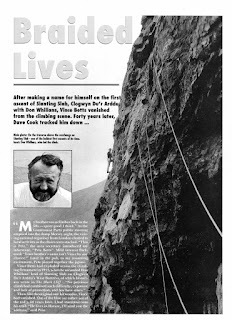 "With a fisherman's knot and two half hitches, I tied Don's rope onto mine, pulled up mine from below, and belayed him up the rest of the 180ft pitch." When Whillans took in the slack rope, the knot jammed, and Betts had effectively to solo part of the pitch, coiling the rope as he climbed. "After that the climbing was OK until I reached a steep wall with a loose, downward-pointing piton. As Don used it, the piton had moved. With a tight rope I managed the move. How Don - 5ft 3 inches against my 5ft 7, did it, I don't know." Audrey, who had descended from the top, greeted the two climbers at the top of this epic pitch. "We went down to Half Way House and celebrated with a cup of tea. Mrs Williams had been following our progress through binoculars. We didn't say much about the route because we didn't give it a name for about a year. "Five years went by before it got a second ascent, by Joe Brown and Harry Smith I think, and they were both suitably impressed with its difficulty. We were even accused of breaking off the handholds, but we told them there weren't any to break off. "Years later I heard that Hugh Banner was talking to someone about the first ascent in a pub in Wales, and said that Mortimer Smith was Whillans' second. Someone corrected him, whereupon Banner, unaware that Don was listening, retorted, `Ah yes, Betts' only claim to fame.' " And what's thine?' floated Whillans' rejoinder along the bar." The Black Cliff has little to say about Betts, save that he was "a noisy, swarthy-faced character who enlivened the climbing scene at the time." In one of my letters I asked Vince what he thought of this description of him. "My most famous nickname was Black Betts, probably because of my motorbike gear. It was said that I used to go through the Betws-y-Coed bends clipping my own ears on either side on the bridge parapets. "In the mid-50s everyone liked the old climbing songs, but we used to worship The King', Elvis. I remember Dennis Gray singing Rock Around the Clock while leading a climb on Cloggy, with the rope going up in jerks in time to the music. At hard bits he'd go quiet, but at the jugs the music would start again." 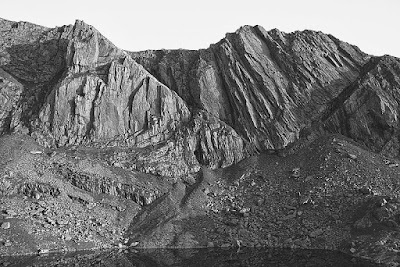 Christmas '56 was a famous Rock and Ice meet at Wasdale Head. "One night after closing time, we had a game of barn rugby, played with a can of baked beans, about 25 to each team and several injuries. Don Whillans was in his element - right in the thick of it all. "Once Wilson Pharaoh, the landlord, came leaping over the bar because a climber had used bad language, although he later took the towel off the pumps after closing time, with a loud shout of 'first orders please!'" Another theme runs equally strongly through Vince's letters — work. It is unusual today, when Britain's manufacturing has been laid so low, to read an account of a climbing, career squeezed between loco sheds, factory and building site. His descriptions make work in Sheffield and Manchester's heavy industry sound like hard, grueling graft, so gushing about the "dignity of labour" is out of place. 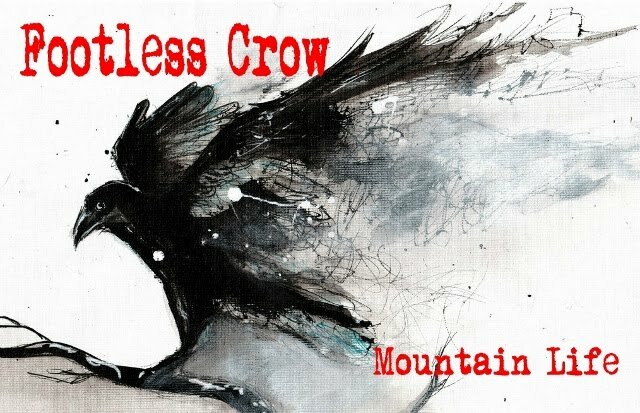 Nonetheless the framework — the counterpoint— that honest toil provided, comes through very strongly as the other side of the coin to Vince's bacchanalian hedonism, as does his bitter resentment at "being too busy working when I should have been climbing." 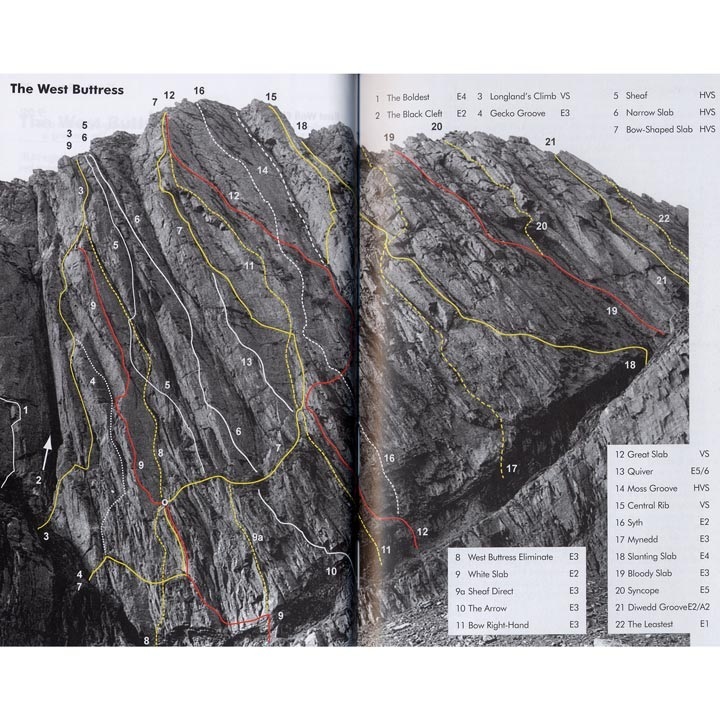 How the words of the Manchester Rambler have echoed through the lives of Vince's generation of climbers. "I'll be a free man ON SUNDAY." In 1960 Vince emigrated to Australia, followed by spells in New Zealand, Canada, Zambia and Namibia — working on hydro-electricity schemes and in mining, wherever he could use his engineering skills, sometimes living what he calls "the alternative lifestyle" — getting married, doing a teacher training course and all the time going into the mountains. Sometimes he was spotted back in Sheffield, to which he occasionally returned, but always wanderlust seemed to pull him again. Once Whillans, on a visit to New Zealand, sought Vince out "in a town called Cromwell, where they grow the biggest and best apricots in the world. I was amazed how much weight Don had put on. He had just returned from an expedition down the Amazon. Naturally we went to the pub and yarned into the night. Then we breakfasted on Lake Waitaki shore." Now the family — a wife and three teenage kids — is settled in Zimbabwe, where Vince trains new generations of fitters for the engineering trade at the local poly, keeps bees for a hobby and spends much time on exploration, visiting wildlife parks and going on walking safaris; rock climbing on Wednesday evenings in Harare quarry, being an active member of the rowing club and trying to import a pick-up truck from Japan. Old climbers never die, they just climb different things! Vince's life is braided also. "After Don lost his licence for drunken driving, (front page of the Mirror - my mother sent out the paper), he bought a pedal cycle to get to the pub when he lived at Rawtenstall. "I stayed at his place in Wales on a visit in April '85. He gave me the bike — a green Peugeot sports — as he'd no further use for it. I still use it. It's in my garage in Harare. I look on it as a memento of a great climber and of great days." Dave Cook: Climber, March 93.